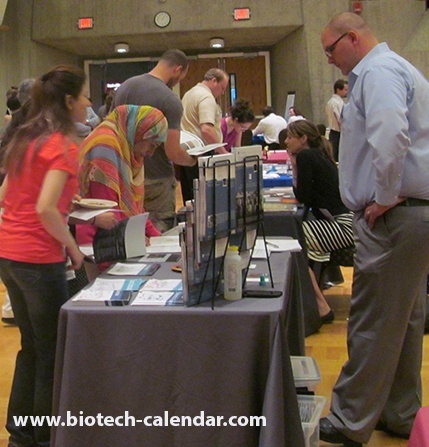 Vendors: Do Amherst Researchers Know About Your Life Science Products? As a vendor, would you like to gain visibility in the Massachusetts life science research market? If so, you are invited to join other top lab suppliers in demonstrating your products and services to the Amherst life science community at our upcoming BioResearch Product Faire™ Event on Wednesday, July 13, 2016. The University of Massachusetts, Amherst ranks third in the state for research funding from the National Science Foundation (NSF), behind only MIT and Harvard University. 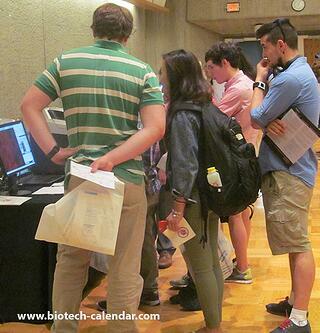 BioResearch Product Faire™ Event on Wednesday, July 13, 2016. The university is under going a 5-year, $1.4 billion construction project. $39.7M in research funding from the NSF. $21.7M in research funding from the National Institutes of Health (NIH). Meet with active researchers at one of the best life science markets in the country. today if you would like our help to increase your exposure and meet over two hundred active life science researchers at this prestigious East Cast marketplace.